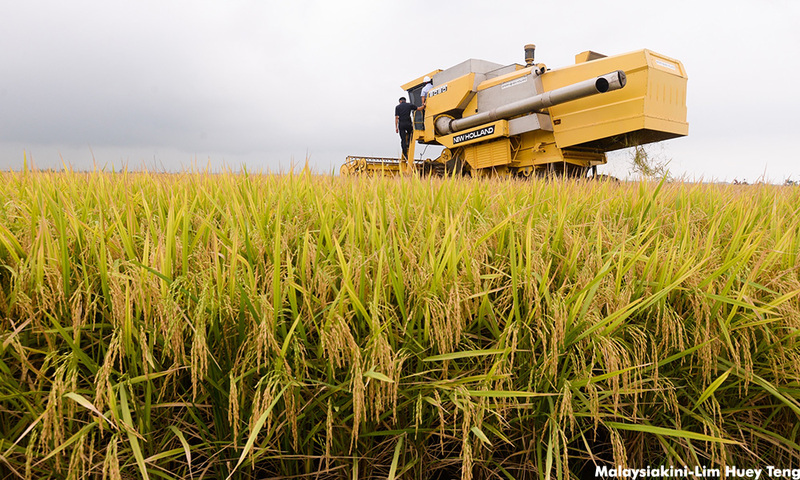 The government will not rush into making a decision over the rice monopoly of Padiberas Nasional Bhd (Bernas), considering the firm's contract with the government is only set to expire in 2021, says Agriculture and Agro-based Industry Minister Salahuddin Ayub. 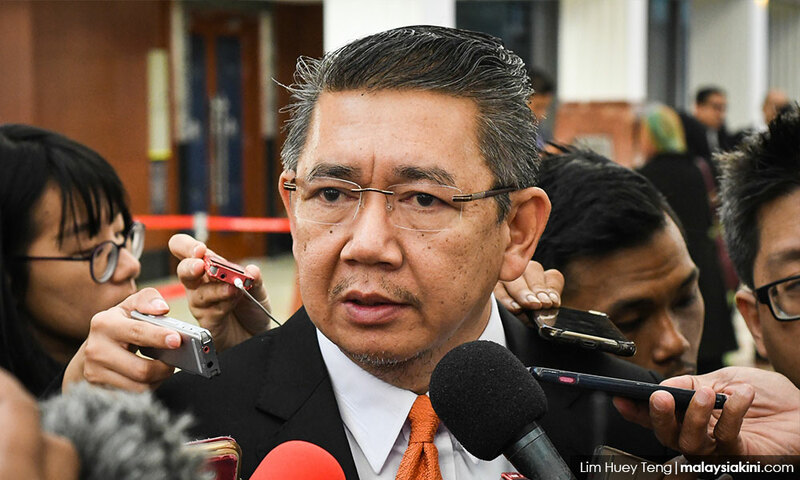 Salahuddin said the cabinet had already agreed to break Bernas' monopoly, and a special committee comprising eight ministries headed by Economic Affairs Minister Mohamed Azmin Ali is in the process of planning a new model as a replacement. "This is one of the big issues faced by the country, and we have to look at it holistically and not rush, as it is a national food security issue," he told a press conference after delivering his New Year's address to ministry staff here today. Salahuddin said all the proposed models submitted to the government would be holistically reviewed, and several NGOs, individuals and industry players have been invited to present their views on them. In the meantime, he said the ministry intends to increase paddy production for local consumption to 75 percent from the current 70 percent within three to four years. "We will also increase the use of technology through the soil profiling method, as well as by using fertilisers and suitable paddy varieties," he said, adding that last year, the government spent RM1.18 billion on importing 740,000 metric tonnes of rice.